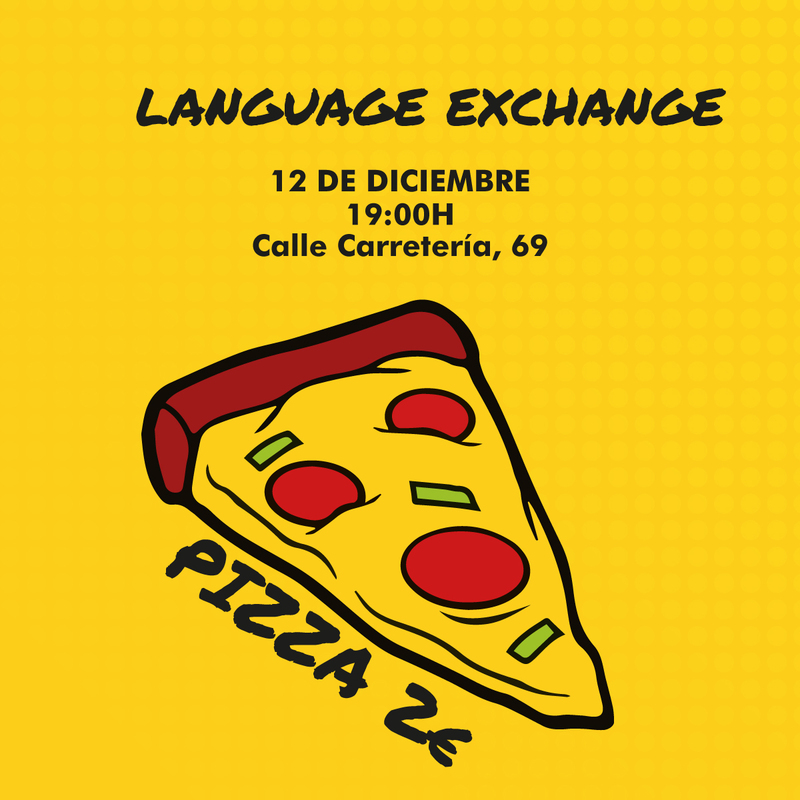 On December 12th at 19:00h, the International Relations Office through Welcome to UMA office at the University of Malaga, organizes a new session of language and cultural exchange at Ciao Pizza for the whole university student population. We will send a confirmation email to those students who have been matched. Be aware that the students will be matched in advanced so, in case you cannot come to the activity, we will appreciate if you send us a cancellation email to not let your partner(s) waste their time.